A local band I’ve recorded and mixed recently, check them out! Here’s my friend Radek’s newest song, recorded at my place and mixed by me, including the video. Featuring Racuch the Cat! 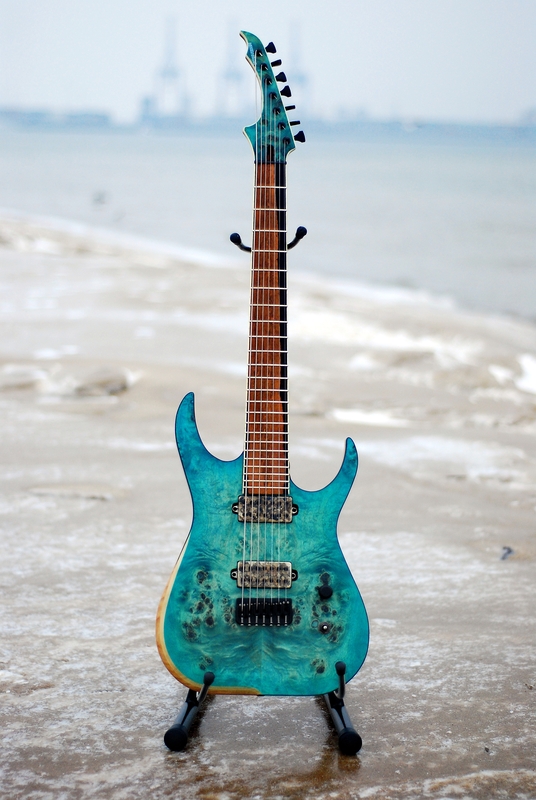 And here it is, courtesy of https://www.facebook.com/skervesenguitars. Special thanks to https://www.facebook.com/MuszaMusic for all the reamping goodness! Just finishing this baby’s demo video, courtesy of https://www.facebook.com/skervesenguitars. Special thanks to https://www.facebook.com/MuszaMusic for all the reamping goodness! While I’m working on a new guitar test, here is a comparison of an Aftermath 7 pickups, between an upcoming Polish company and an already established American legend.